Work will begin this week to mill and pave a four-mile stretch of road between Fellowship Road/CR 673 and Marne Highway/CR 537. 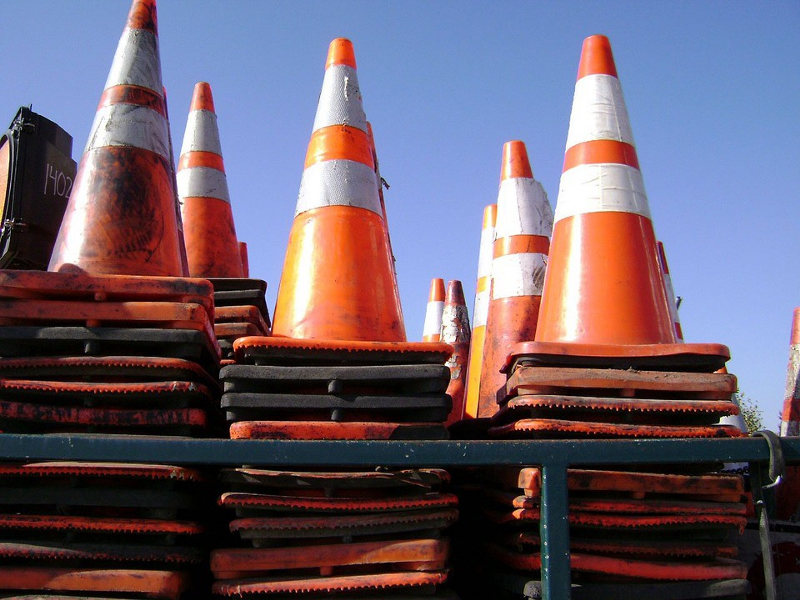 A pavement preservation project will require temporary lane closures and ramp detours this week on I-295 in Camden County and Burlington County. Temporary lane closures and ramp detours will begin this week to mill and pave a four-mile stretch of road between Fellowship Road/CR 673 and Marne Highway/CR 537. After the completion of that stage, the contractor will begin application of the High Performance Thin Overlay (HPTO) on the 13-mile stretch of I-295 between Marne Highway/CR 537 in Mt. Laurel and Black Horse Pike/Route 168 in Haddon Heights. The project is expected to be completed in the fall. Portable and overhead variable message signs are being utilized to provide advance notification to the motoring public of all traffic pattern changes associated with the work. The precise timing of the work is subject to change due to weather or other factors. Motorists are encouraged to check NJDOT’s traffic information website www.511nj.org for real-time travel information, and for NJDOT news follow us on Twitter @NJDOT_info or on the NJDOT Facebook page.